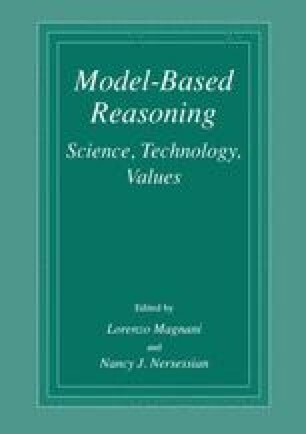 I discuss the difference between models, simulations, and experiments from an epistemological and an ontological perspective. I first distinguish between “static” models (like a map) and “dynamic” models endowed with the capacity to generate processes. Only the latter can be used to simulate. I then criticize the view according to which the difference between models/simulations and experiments is fundamentally epistemic in character. Following Herbert Simon, I argue that the difference is ontological. Simulations merely require the existence of an abstract correspondence between the simulating and the simulated system. In experiments, in contrast, the causal relations governing the experimental and the target systems are grounded in the same material. Simulations can produce new knowledge just as experiments do, but the prior knowledge needed to run a good simulation is not the same as that needed to run a good experiment. I conclude by discussing “hybrid” cases of “experimental simulations” or “simulating experiments”.